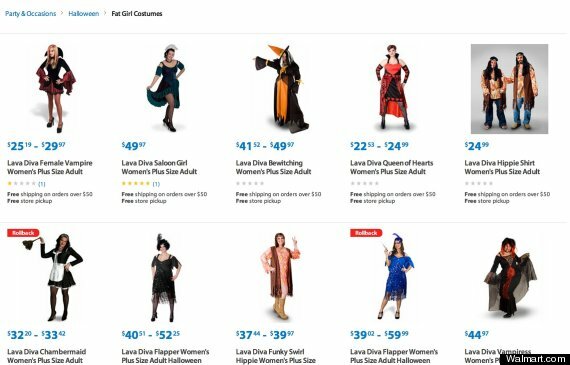 Walmart made an oopsie today – they labelled their plus size halloween section as “Fat Girl Costumes.” I’m not sure whether it was a prank going wrong, an excitable intern on glue or a genuine label for their new subsection, but Walmart took the page down immediately after someone Tweeted about it. I for one am quite glad about the section – I have a halloween party coming up on Friday and being a fat chambermaid is only like my dream come true. This entry was posted in FeelGoodInc. and tagged diet, Health, news. What happened to Renee Zellweger’s face? It makes me wonder if this was a ploy for attention. Imagine how much traffic their website is getting because of this. All I can say is WOW! 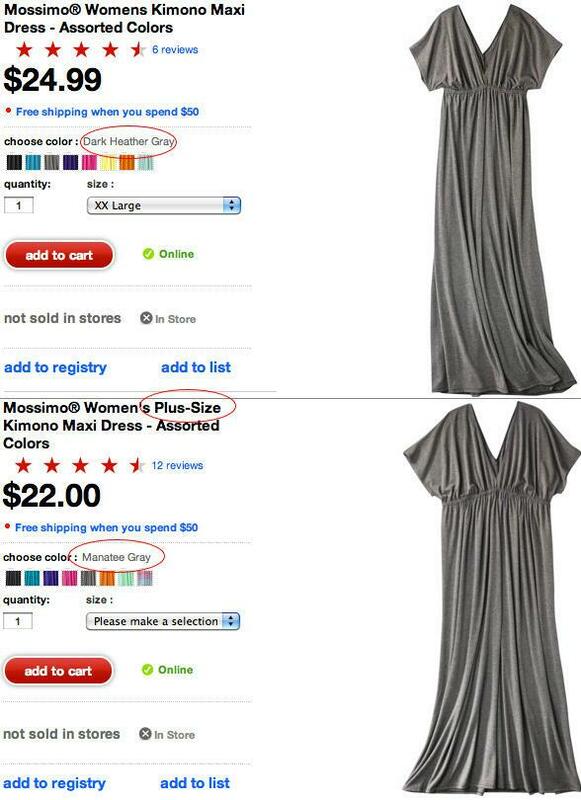 For a major retailer such as WalMart to make this kind of blunder is really, really bad for their corporate image, which was already pretty bad before this. But honestly, what do they expect when they’re only paying minimum wage and no benefits to the majority of their employees?